Losing a loved one can be a very emotional time, but we have the competence and experience needed to handle everything efficiently. Having spent many years in the funeral profession, we have been involved in a variety of different ceremonies. We can work within a wide range of budgets to ensure third-party costs are covered even when funds are limited. 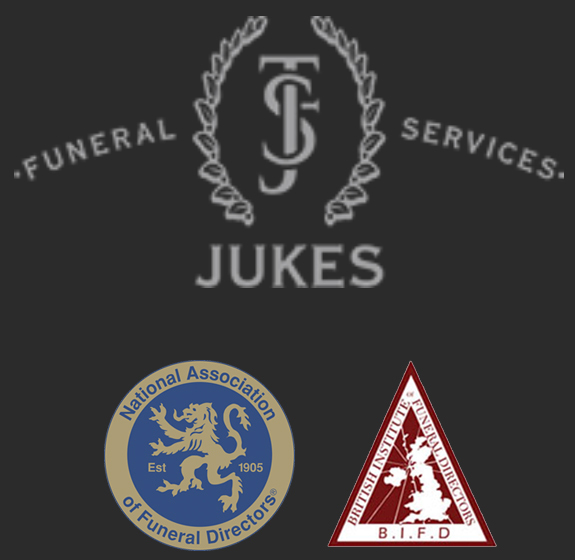 We can provide you with high quality bespoke funeral plans. We will take care of every element of the ceremony. 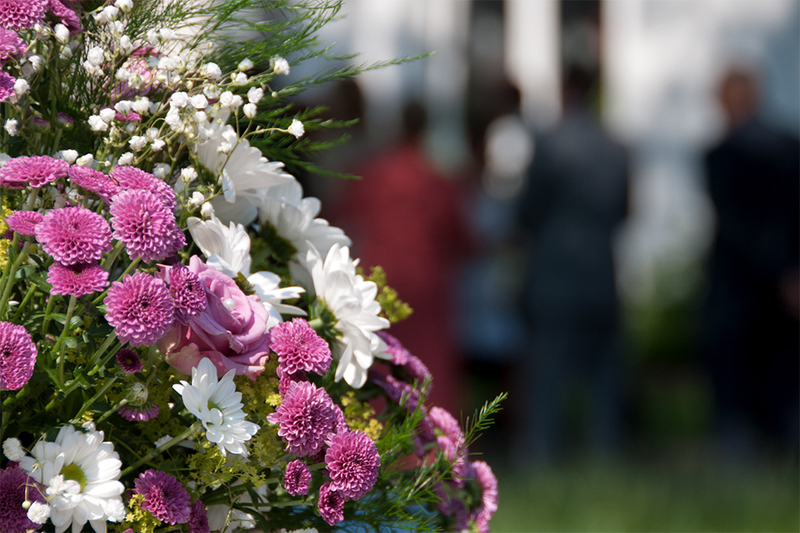 We understand that pre-arranging your funeral can be daunting and maybe a little confusing, as nowadays the options for your funeral are endless. However, we want to provide you with the funeral that YOU want, under your instructions.